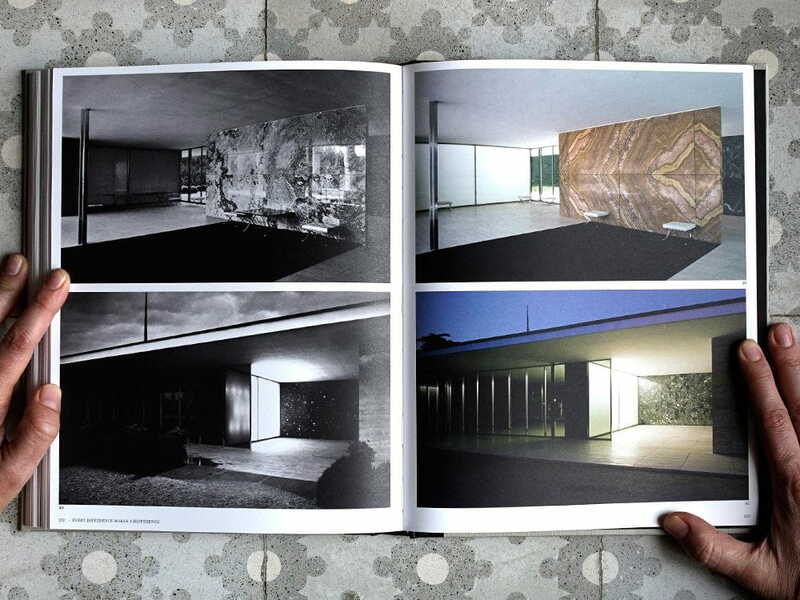 This volume addresses for the first time the forgotten contexts of the Barcelona Pavilion’s genesis. Habitually thought of as an abstract and isolated building, it is revealed here as a thoroughly European work, perhaps less pristine but more authentic. 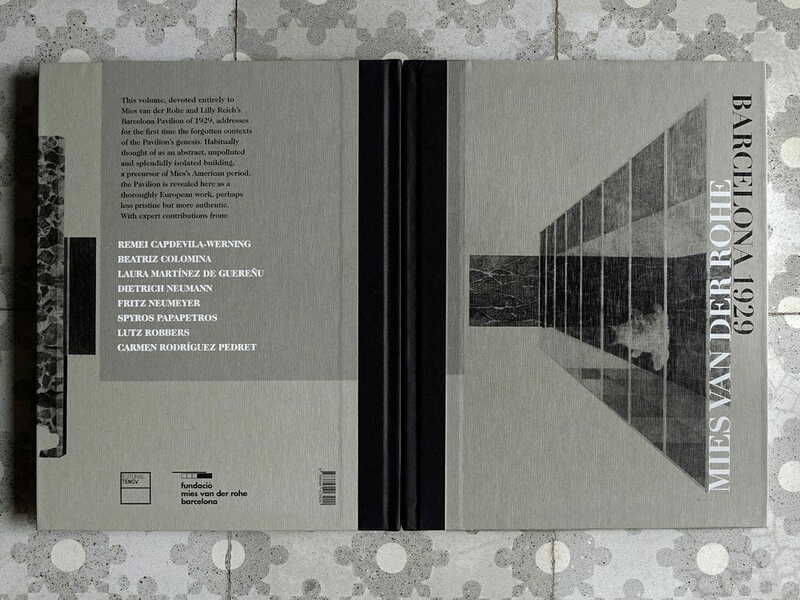 Texts by Remei Capdevila-Werning, Beatriz Colomina, Juan José Lahuerta, Laura Martínez de Guereñu, Dietrich Neumann, Fritz Neumeyer, Spyros Papapetros, Lutz Robbers, Carmen Rodríguez Pedret. 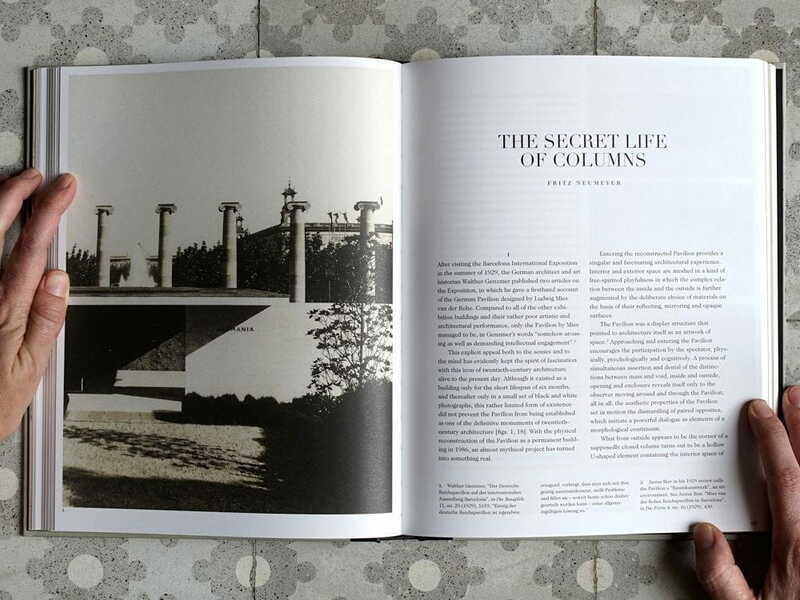 The expert contributors to this volume, devoted entirely to Mies van der Rohe’s Barcelona Pavilion of 1929, address here for the first time the forgotten contexts of the Pavilion’s genesis. Habitually thought of as an abstract, unpolluted and splendidly isolated building, a precursor of Mies’s American period, the Pavilion is revealed here as a thoroughly European work, perhaps less pristine but more authentic. Crucial to this analysis is an understanding of the immediate context, the Barcelona International Exposition. Planned as a mass spectacle in the city with the most convulsive working class in Spain, the Exposition was a propaganda exercise by the Primo de Rivera dictatorship in which the German Republic was the guest of honor. For the first time since the Great War, Germany was taking part in an international event, and needed to present itself as a thoroughly reconstructed state. Mies and Lilly Reich were commissioned to design not only the Pavilion but also a total of over one hundred thousand square feet of German stands spread throughout the Exposition, whose detailed analysis invites a far-reaching reinterpretation of the whole. 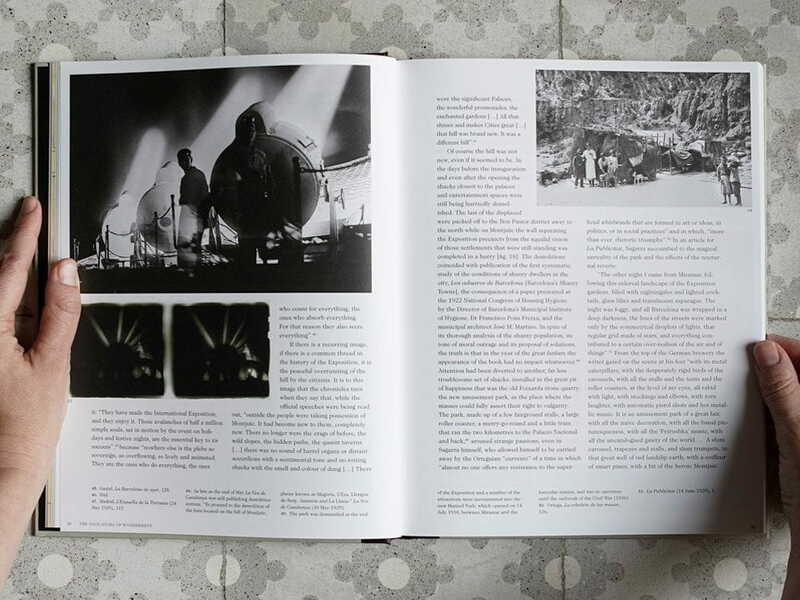 More familiar but equally central is the question of the Pavilion’s connections with the mass media: the circumstances of its scant presence in the architectural journals and trade press, its a posteriori importance as a manifesto, and Mies’s relationship with the avant-garde cinema of the moment. 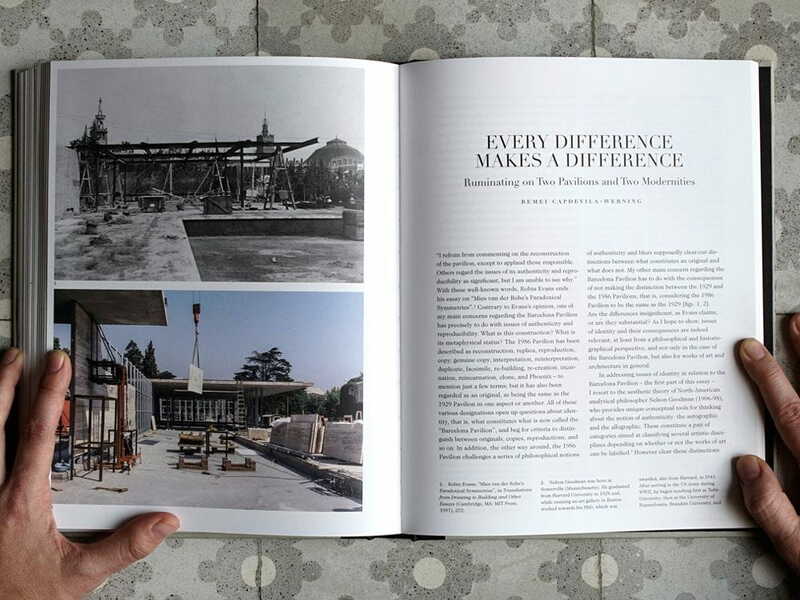 From an approach closer to the history of architecture, the study of the national pavilions and commercial stands sheds light on the Barcelona Pavilion’s antecedents. 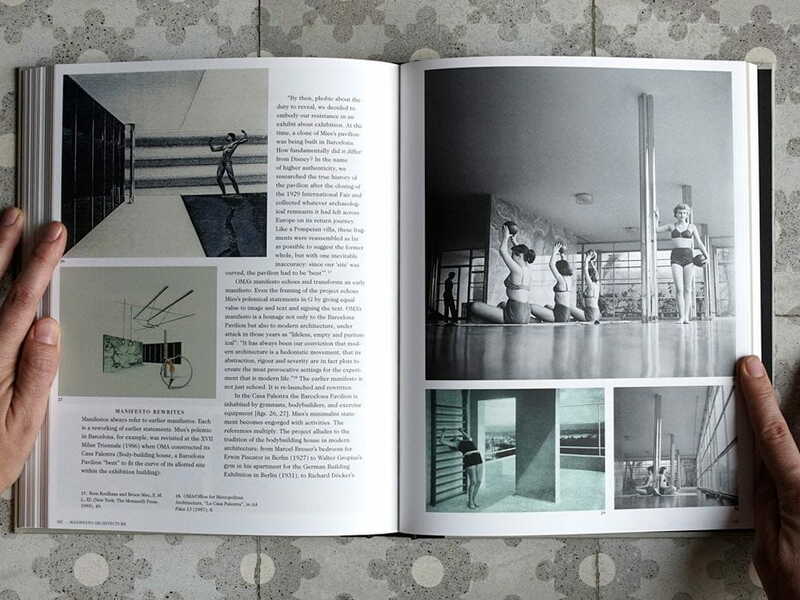 The interpretation of the Miesian grid in the light of the botany books in his library gives fresh insight into Mies’s intellectual interests, and together with a brilliant disquisition on the idea of ​​the classical in architecture completes this reappraisal of the Pavilion itself and of the construction culture which made it possible. 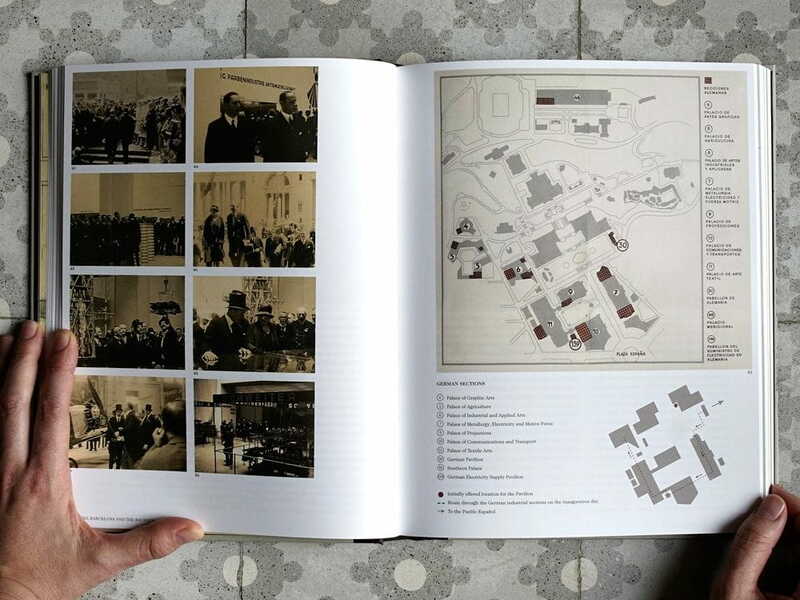 Finally, thirty years on from the reconstruction of the Barcelona Pavilion, these timely and pertinent philosophical reflections on original and copy provide new tools with which to engage the architectural heritage and the actual building in Barcelona. Research Associate at Oberlin College, Ohio. Doctor in Philosophy. Universitat Autònoma de Barcelona. SMArchS in Architecture and Art History, Theory and Criticism. Massachusetts Institute of Technology. Professor of History and Theory of Architecture, Director of the Media and Modernity programme. Princeton University, New Jersey. PhD from the Escola Tècnica Superior d’Arquitectura de Barcelona (UPC). Doctor in Architecture. Professor of Art and Architecture History, Escola Tècnica Superior d’Arquitectura de Barcelona (ETSAB-UPC) curator at the Museu Nacional d’Art de Catalunya, director of the Gaudí Chair at ETSAB-UPC. Professor and Coordinator of the programme of Lectures. iE School of Architecture, Madrid-Segovia. PhD from the Escuela Técnica Superior de Arquitectura de Navarra and Master’s Degree in Design Studies from Harvard University, Cambridge, Mass. Professor of the History of Art and Architecture at Brown University, Providence. Researcher at the American Academy – Berlin in 2013: Mies van der Rohe in Context. Emeritus Professor of Architectural Theory. Technische Universität, Berlin. 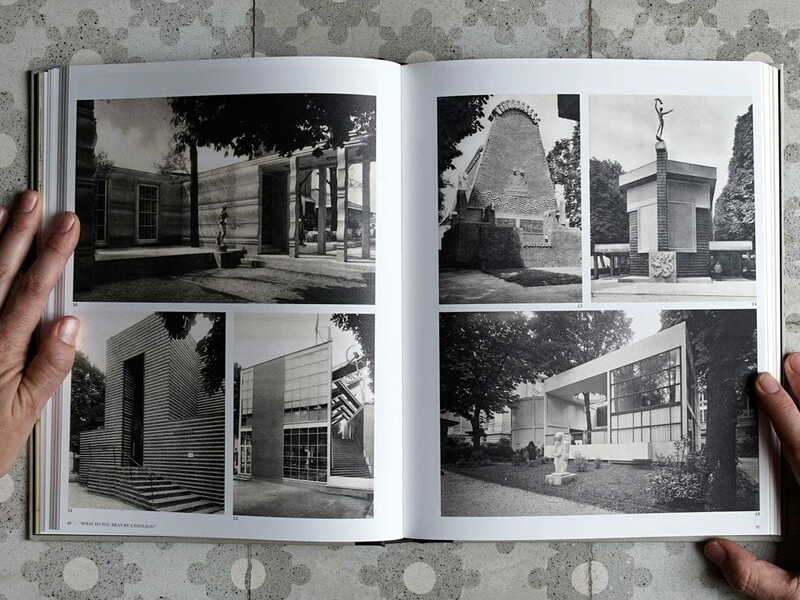 Author of Mies van der Rohe: The Artless Word, Reflections on Architecture. Associate Professor of History and Theory of Architecture. Princeton University, New Jersey. Researcher at the American Academy – Berlin in 2016. 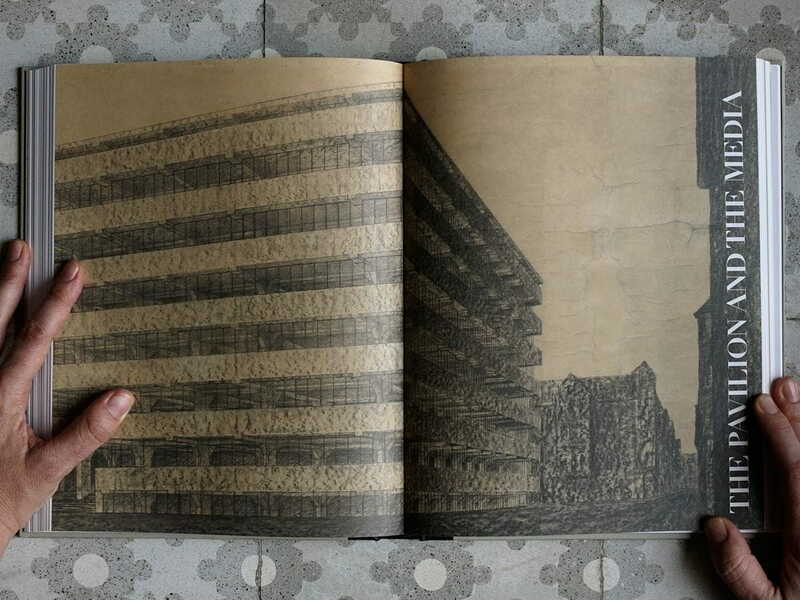 Architectural theorist. Bauhaus Universität, Weimar. Modern Architecture in the Age of Cinema: Mies van der Rohe and the Moving Image.Doctoral Thesis presented at Princeton University, New Jersey. Associate Professor at the Department of Theory and History of Architecture and Communication Techniques. Escuela Técnica Superior de Arquitectura de Barcelona (UPC).